At Fox Valley Volkswagen St. Charles, we want to help you get behind the wheel of a vehicle that is prepared for all of your adventures. To tackle any terrain in any conditions, learn more about VW 4MOTION® all-wheel drive at our St. Charles, Illinois Volkswagen dealership. We all know that cold and snowy Chicago weather can change on a dime, that's why our powerful all-wheel drive system enables even weight distribution across all four wheels for improved traction and maneuverability. Unlike other systems where you have to choose when to utilize 4-wheel drive capabilities, 4MOTION® will automatically engage all tires when conditions change or a slip is detected. To test drive a Volkswagen vehicle equipped with 4MOTION® in St. Charles, IL, visit Fox Valley Volkswagen St. Charles today. Located near Charlestowne Mall, Fox Valley Volkswagen St. Charles offers a wide range of vehicles with Volkswagen 4MOTION® in St. Charles, IL. 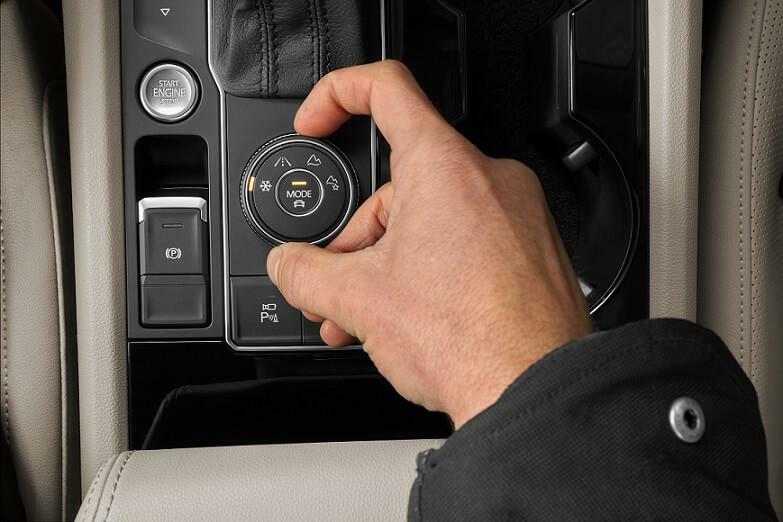 The Volkswagen Golf Alltrack and Volkswagen Tiguan are ideal vehicles for Chicagoland commuters looking for more traction control. 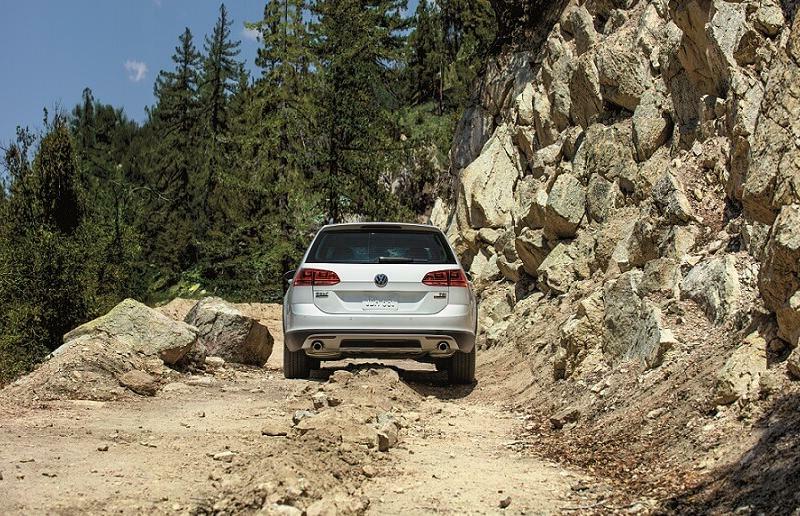 If you want to explore more difficult terrain, check out the spacious and capable Volkswagen Atlas. Learn more about our current inventory and the Volkswagen 4MOTION® all-wheel drive system at our full-service St. Charles, IL VW dealership. Stop checking the Chicago area weather report and get behind the wheel of a Volkswagen vehicle with 4MOTION® in St. Charles, IL. If you are tired of worrying about how the weather will affect your commute, check out our full lineup of Volkswagen 4MOTION® models at Fox Valley Volkswagen St. Charles. We'll help you find a vehicle that can handle the ever-changing road conditions in the Windy City. Visit Fox Valley Volkswagen St. Charles to test drive your favorite Volkswagen SUV or hatchback with 4MOTION® capabilities today!